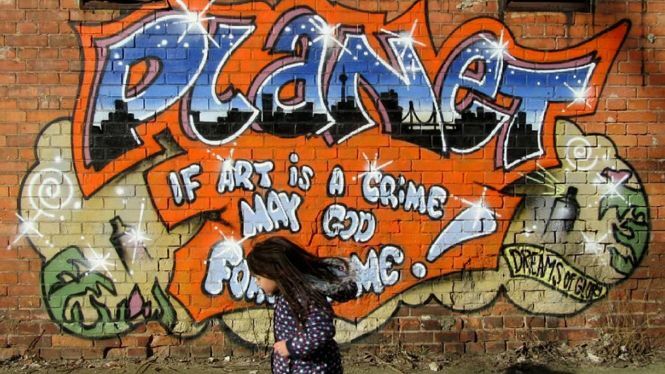 The graffiti movement known today has existed for more than 5 decades, and it’s still going strong. 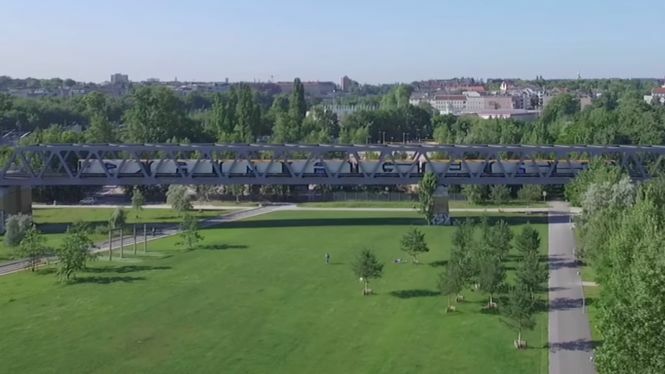 Throughout history, grafﬁti was used by political activists to make statements, by street gangs to mark territory or by funny guys writing jokes in bathrooms. 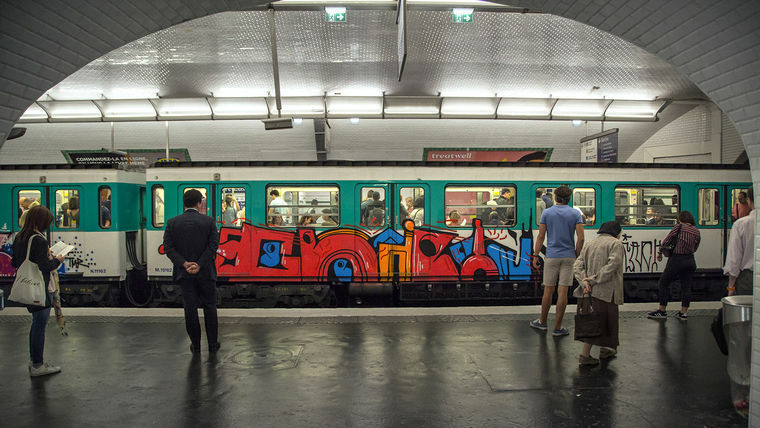 It wasn’t till the late 1960s that graffiti’s current identity and started to form. 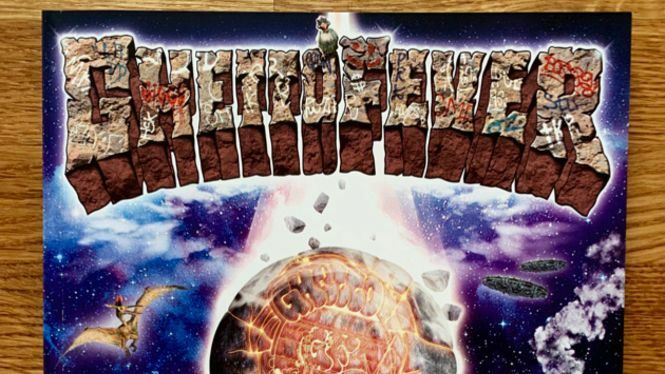 In Philadelphia during the mid to late ’60s people began to write their nicknames all over the city, gaining attention from the community and local press. 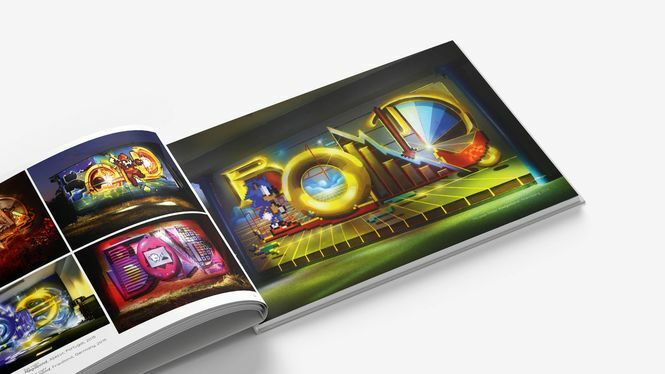 A few years later the concept made its way to New York City. 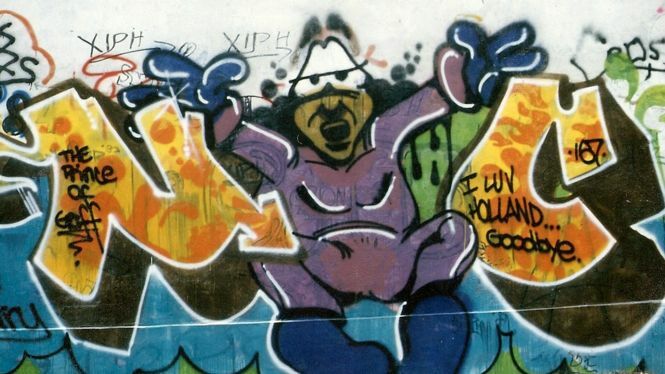 In the Washington Heights section of Manhattan graffiti writing caught on and in 1971 The New York Times published an article about TAKI 183, a kid from Washington Heights. 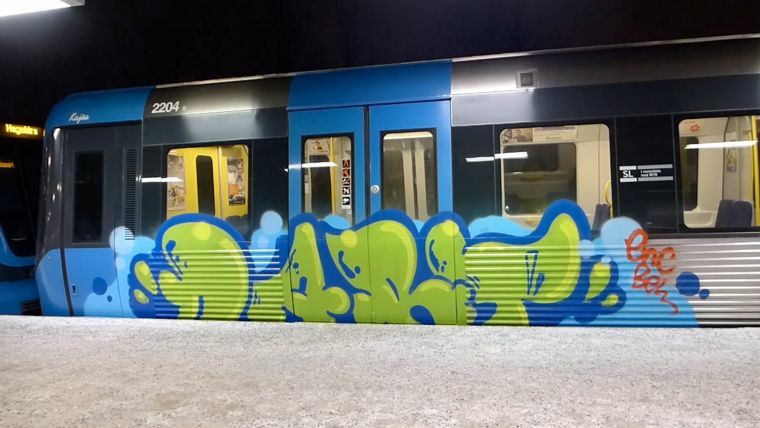 TAKI wrote his name all over the city, it was a nickname for his given name Demetrius and 183 was the number of the street where he lived. 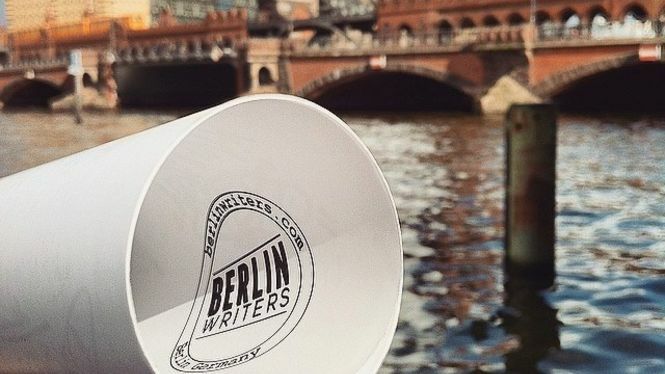 More about TAKI and his generation of writers you can find out watching the new movie WALL WRITERS! 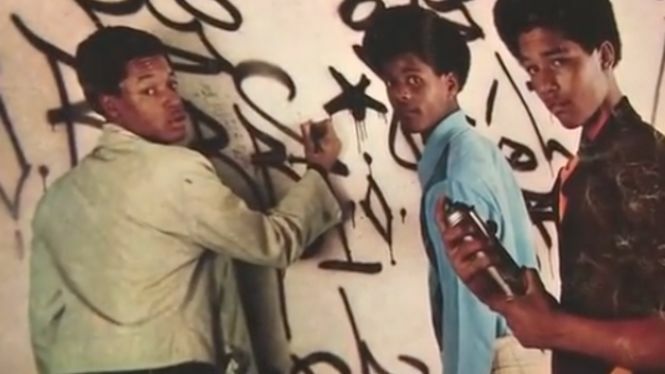 Through the 70’s graffiti writing caught on like wildfire in New York, kids all over the city started to write their names everywhere with markers and spray paint. 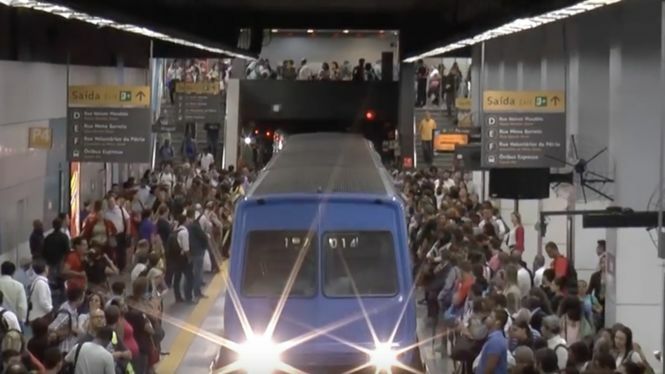 The subway trains quickly became a rolling platform for the movement and carried their names all over the city. 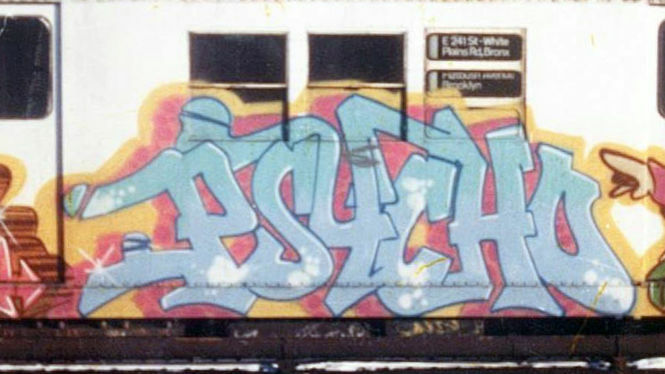 Techniques and methods on how to paint your name were developed and led to bigger and bolder paintings until they filled up entire subway cars. When the 80’s arrived, is where our story starts. 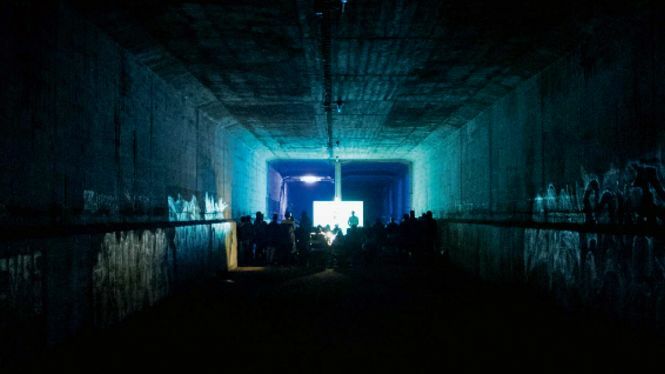 All the standards had been set and the most active generation was about to reap the beneﬁts of the artistic foundations established by prior generations and a city in the middle of a financial crisis. 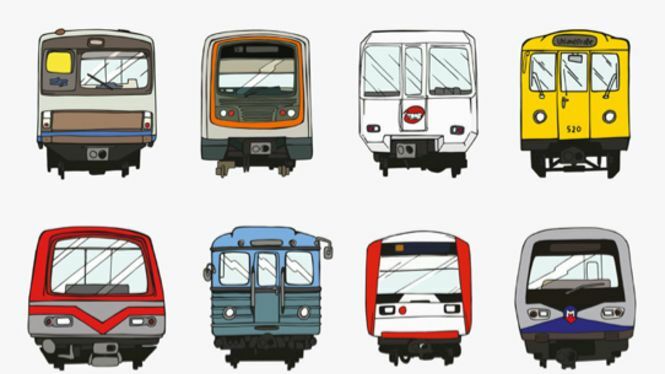 New York City was broke and therefore the transit system was poorly maintained. 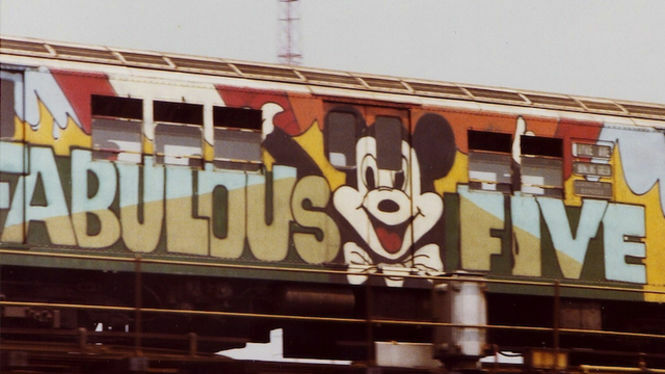 By the early 80’s the city and especially the subway trains were covered in graffiti. 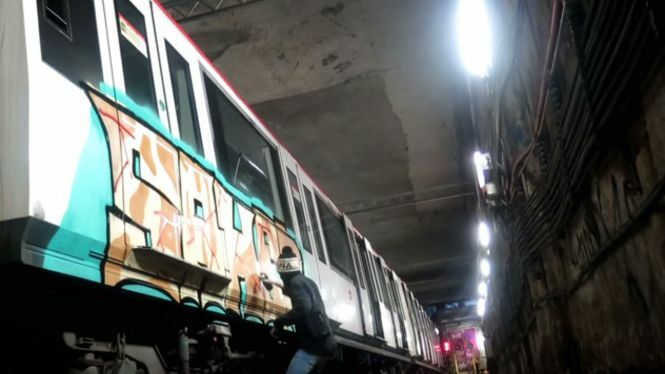 At the same time graffiti artists from New York started to transfer work from the subways to canvas. 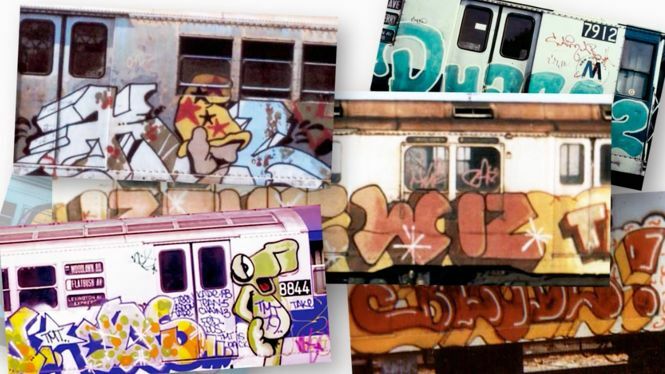 The New York downtown scene played a very important role in the spread of graffiti to Europe in the early 80´s. 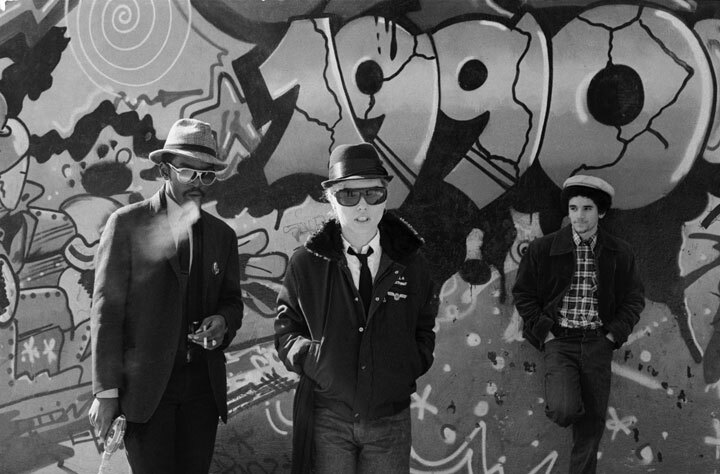 The downtown scene was a culture clash of art galleries, the punkscene, the disco movement, filmmakers, street art and graffiti. Everyone met at that time in the downtown scene. 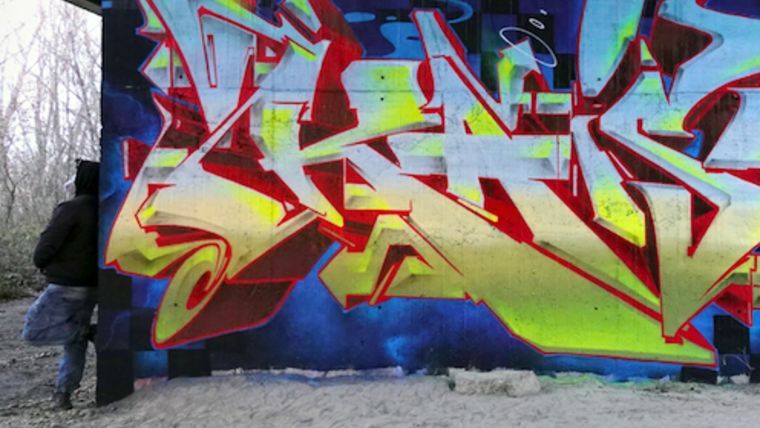 FUTURA2000 met the punkband THE CLASH and started to work with them on backdrop paintings. 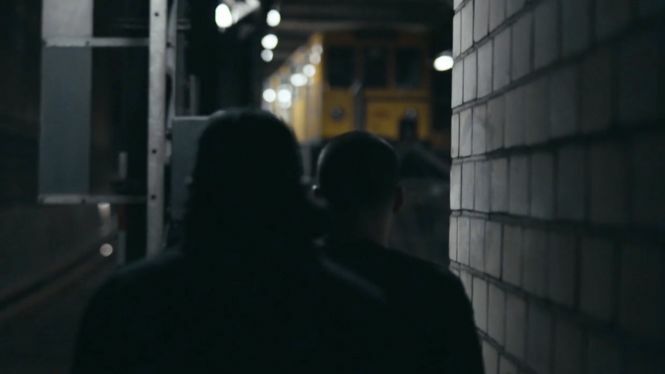 The subway graffiti king LEE met the filmmaker CHARLIE AHEARN through FAB5FREDDY who had the very first vision to create a historical document. 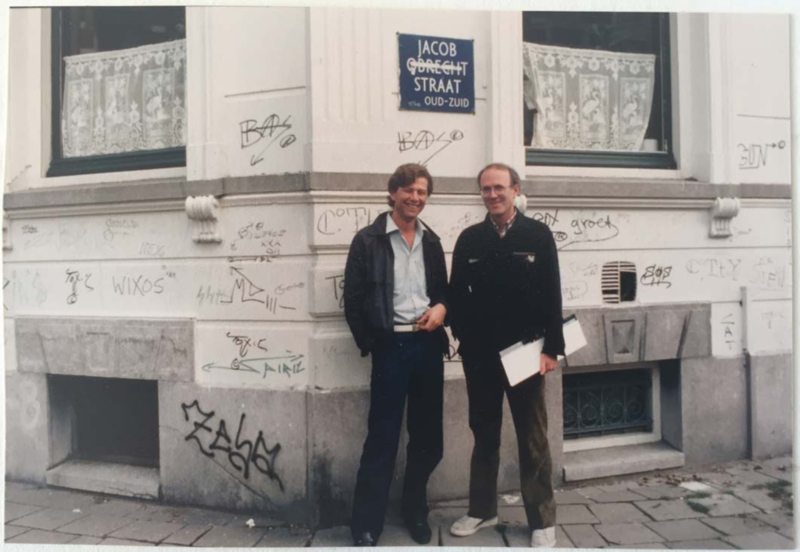 In 1981, YAKI KORNBLIT, a Dutch gallerist from Amsterdam, came to New York to look for the most talented graffiti artists. 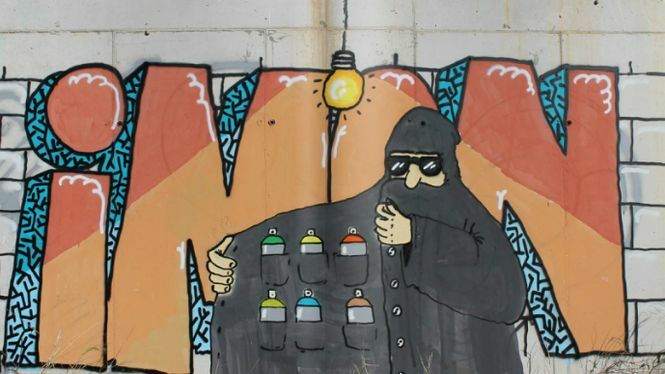 He wanted to present graffiti art in Europe. He thought that it would be like when the Pop Art movement was successful promoted in Europe twenty years earlier. 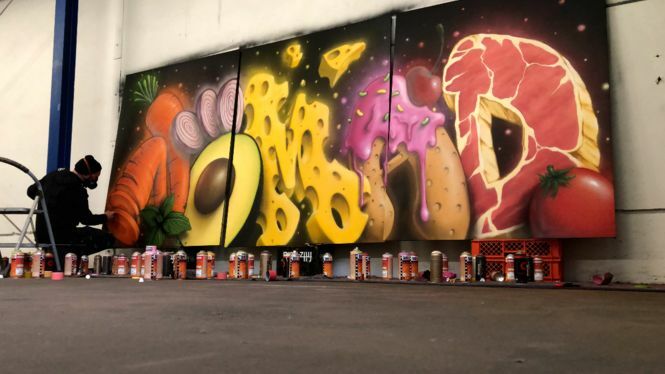 Yaki found a network of artists and started bringing them back to Amsterdam where he did shows with them at his Kornblit Gallery. 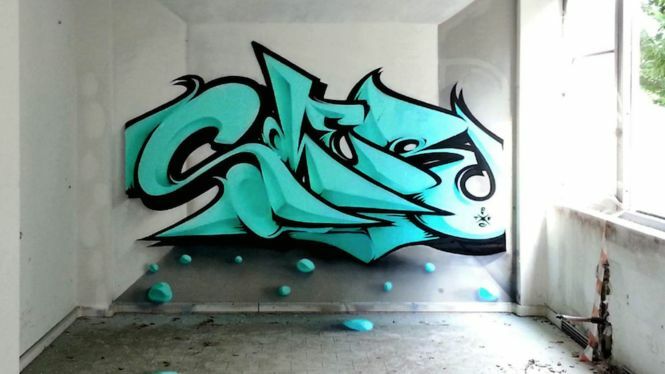 Among them were artists such as DONDI, CRASH, RAMMELZEE, ZEPHYR, QUIK, FUTURA2000, LADY PINK, SEEN and BLADE. The exhibitions of their artworks in Yaki’s gallery and later in the Museum Boymans van Beuningen were an unbelievable success. 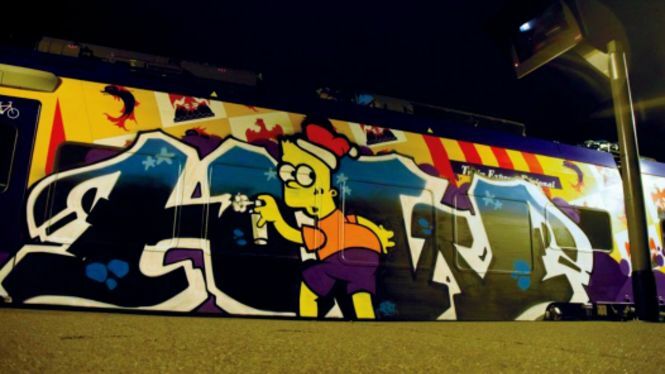 The critics and collectors of art talked positively about graffiti art and the artworks sold. 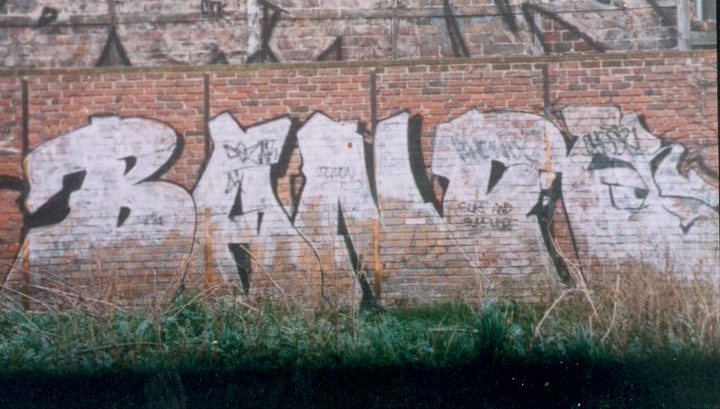 This cultural export from New York had a deep impact with the youth of Amsterdam, they were, and perhaps still are, very insubordinate and around that time Amsterdam already had writing on the streets from the punk movement. 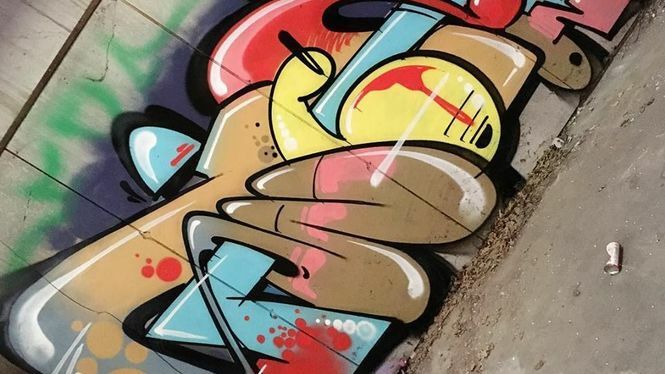 With the import of graffiti and the artists from New York, the talented kids from Amsterdam found a new influence. 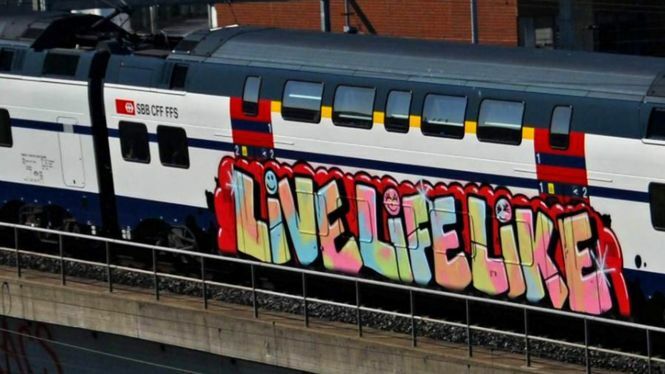 This and the screenings of the movie WILD STYLE on German and British TV in 1982 and 1983 were the beginning of the modern graffiti movement in Europe. 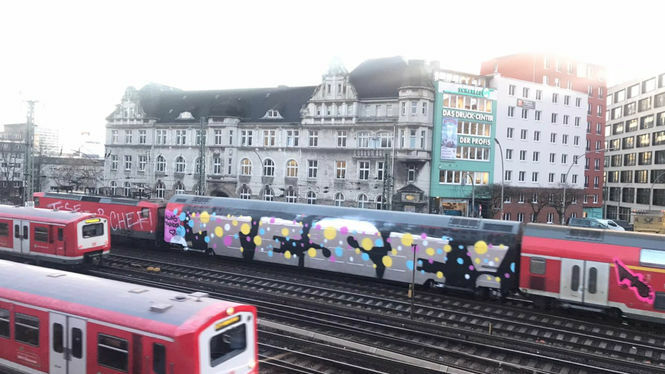 Grafﬁti quickly made its way to other western European cities such as Paris and London and further on to Germany and everywhere else. 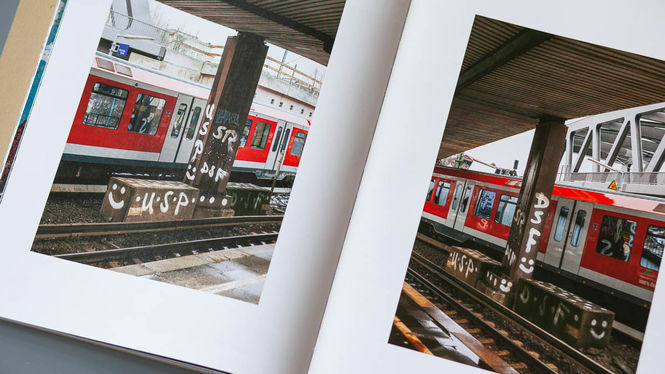 THE RISE OF GRAFFITI WRITING – FROM NEW YORK TO EUROPE tells the story of the New York origins and the rise of modern graffiti in Europe from 1981 and beyond. 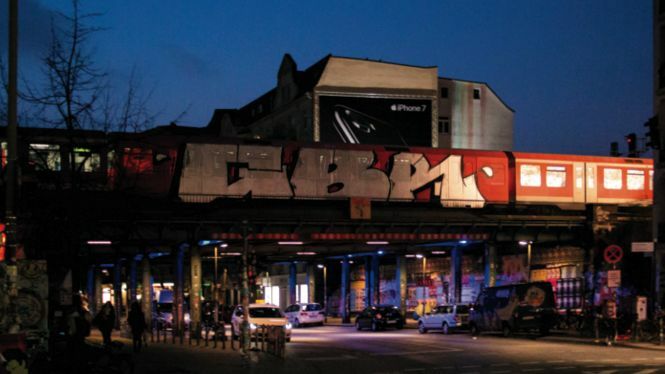 LEE, FUTURA2000, CHARLIE AHEARN, FAB5FREDDY, SKEME, the TATS CRU, YAKI KORNBLIT and a very limited group of European graffiti pioneers like SHOE (Amsterdam), BANDO (Paris), MODE2 (London), 3D (Bristol), DELTA (Amsterdam), STONE (Munich), LOOMIT (Munich), HESH (Hamburg), CANTWO (Mainz), MICKEY (Amsterdam) and a few more protagonists will be featured in the movie. 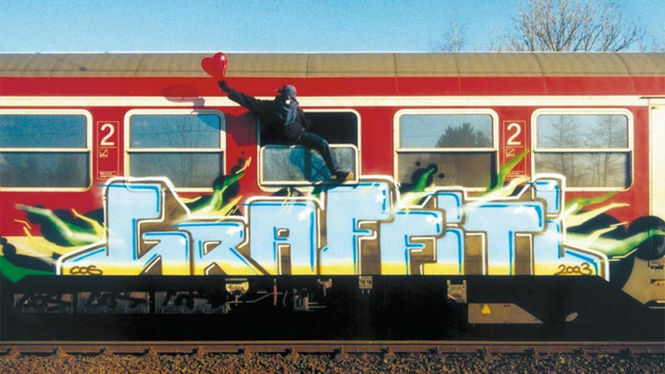 The first season of the web-series (1973-1988) will be online in 10 Episodes to watch on ARTE.TV/CREATIVE, ILOVEGRAFFITI.DE and the world wide web from november, 13th, 2017 on.